An entire world of block-fabulous fun awaits you and your minifigures in the city of Johor Bahru on the southern tip of the Malay Peninsula: LEGOLAND® Malaysia Resort. Located within a short 20 minute drive from the causeway that connects to Singapore, otherwise just over 3 hours from the country's capital city Kuala Lumpur, LEGOLAND® Malaysia Resort attracts a large number of Singaporean and Malaysian visitors, as well other global brick-loving tourists. 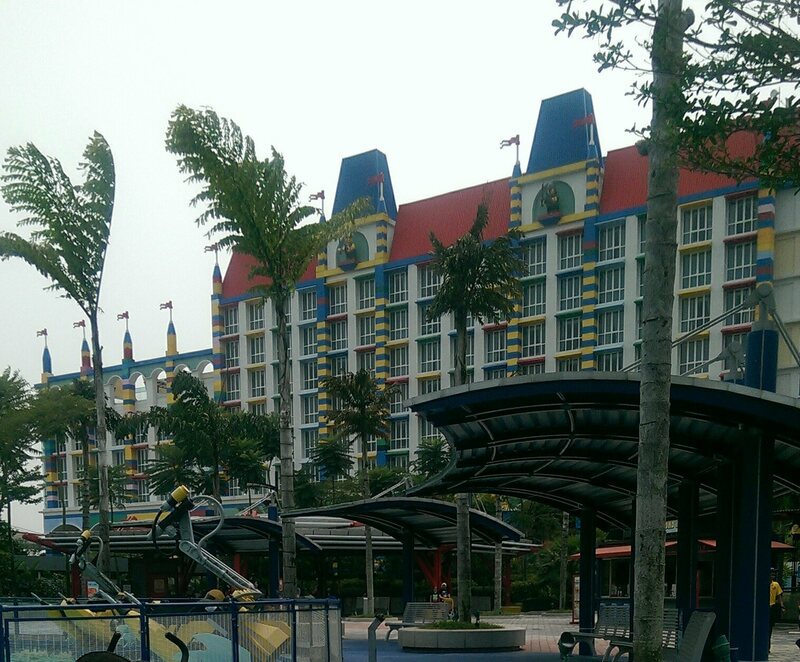 The resort boasts two impressive parks and a themed hotel. 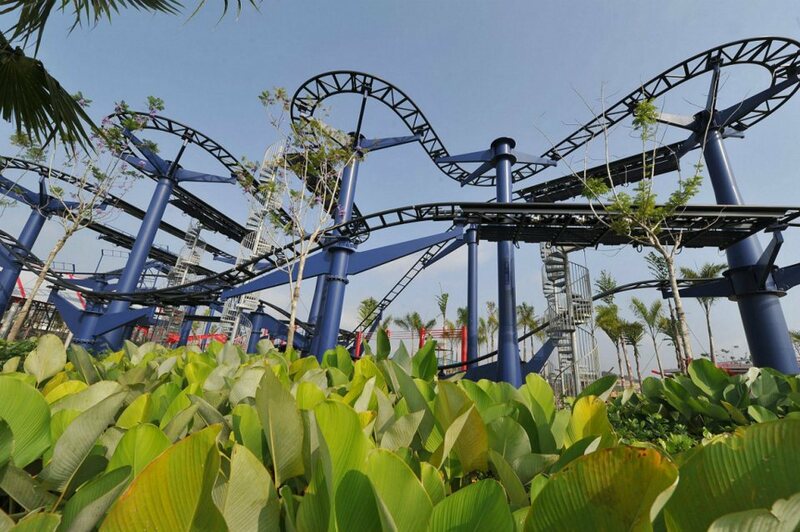 Your day (or days) will be filled riding LEGO themed roller-coasters, boats and cars. You will build LEGO and LEGO technic models in the LEGO Studio, explore a designated LEGO Star Wars Zone (more information below), take a journey through a medieval LEGO castle and lots more. 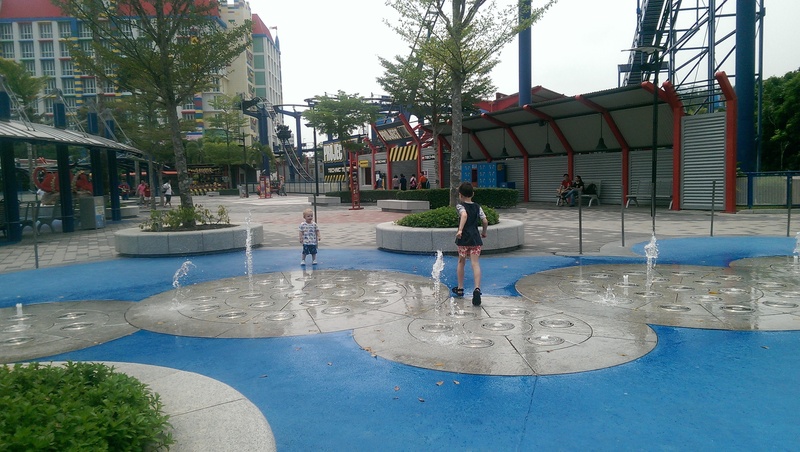 Your kids will play in playgrounds, run through water fountains and shoot water pistols and embrace "everything" that "is awesome" around every new corner. You will visit all the major landmarks found throughout Asia, but in miniature LEGO form, and ride aboard the DUPLO® express train. Replenish yourselves with food and beverages from a variety of outside cafes, or within the comfort of an air conditioned restaurant. 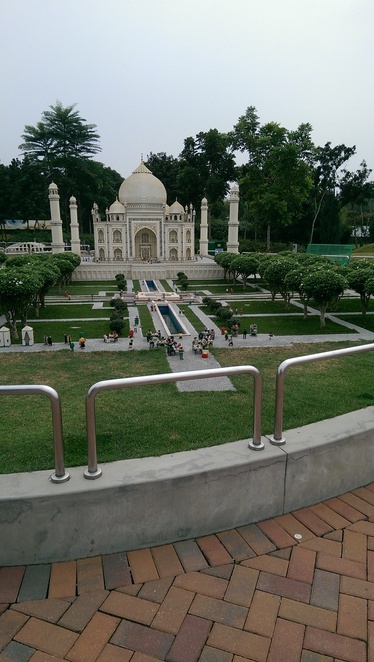 Don't forget to head up to the circular moving LEGO observation tower, for spectacular 360 views of LEGOLAND® Malaysia Resort in its entirety. Once you are done with your resort exploration, sit back and enjoy the world's first LEGO® Ninjago LIVE show; an exclusive to LEGOLAND® Malaysia Resort. Throughout the day, you might just bump into a life-size LEGO minifigure character, and continually admire a large amount of awe-inspiring LEGO sculptures scattered throughout the resort. 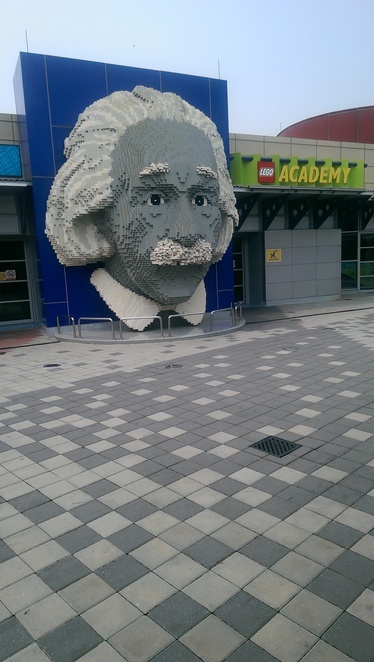 Bricks are everywhere and your LEGO loving kids will be in their element. Are you a LEGO Star Wars fan? 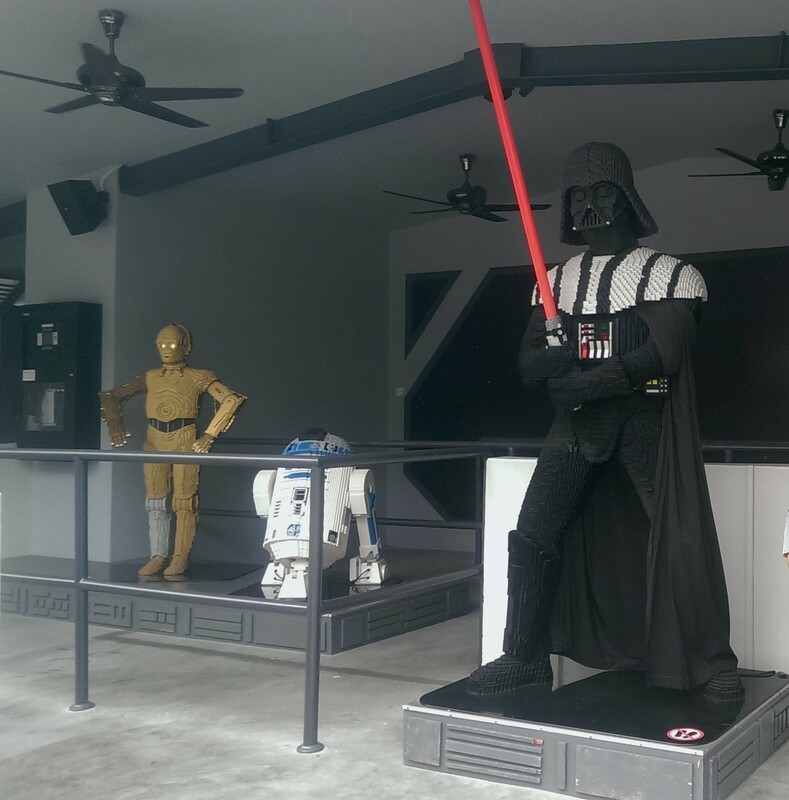 Well then, get ready for an adventure into an inter-galactic brick world the LEGO Star Wars MiniLand, undoubtedly one of the highlights of LEGOLAND® Malaysia. 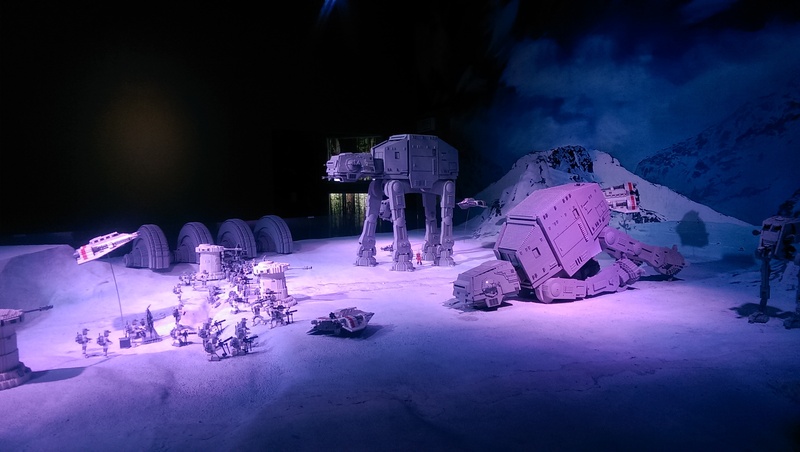 After taking your happy snaps in front of Darth Vader, C3PO, R2D2 and the Death Star in LEGO form, you will walk into a centre filled with interactive Star Wars scenes seen in each Star Wars episode. Each iconic movie display has been meticulously recreated in LEGO form, with push buttons to make sculptures move, and recognisable background music, lighting and backdrops. 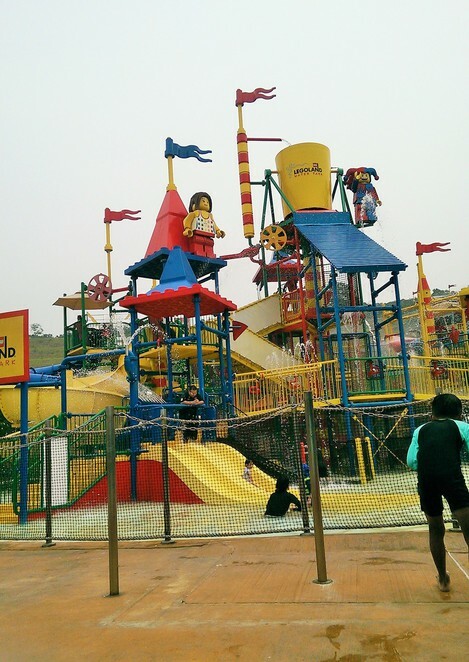 Right next to the main park you will find LEGOLAND® Water Park, which although is interconnected, incurs a separate entrance fee. 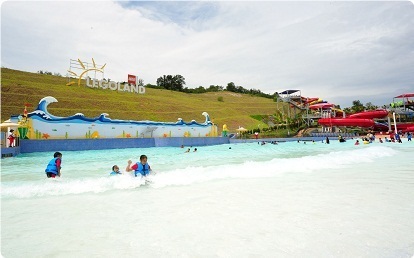 Unless you are not fond of water, you would be silly not to visit LEGOLAND® Water Park. Not only will you feel refreshed in the Malaysian heat, but you and your children will immerse yourselves into a completely different brick related experience. Take a casual voyage down the river in an inflatable ring or ride aboard your own hand made brick float using large waterproof bricks. Enjoy the serenity of the LEGO® Wave Pool, positioned underneath the iconic LEGOLAND sign, which resembles that of the American cultural landmark found in the Hollywood Hills. Your toddlers ones are not left out; they have their own special animal themed DUPLO® Splash Safari, suited for young brick lovers aged 5 years and under. 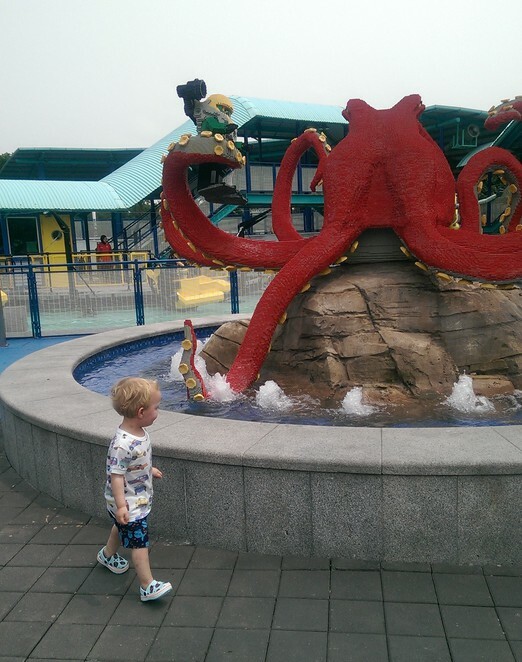 LEGOLAND® Water Park does not forgo brick creativity either; your kids can work their imagination and build the ultimate boat using LEGO bricks, to then race against each other or with peers down the Build-a-Boat 35 foot long river. The really fun part? Water slides! Zoom down the Red Rush, Twin Chasers, Splash N' Swirl, Brick Blaster, Wave Rider, Tidal Tube on your own or with your mini-me's in tow, either way, you'll have a blast. LEGOLAND® Malaysian Resort is extensive, particularly the LEGOLAND® theme park. To make the most of your time, you are far better spending a day at LEGOLAND® and another at LEGOLAND® Water Park. 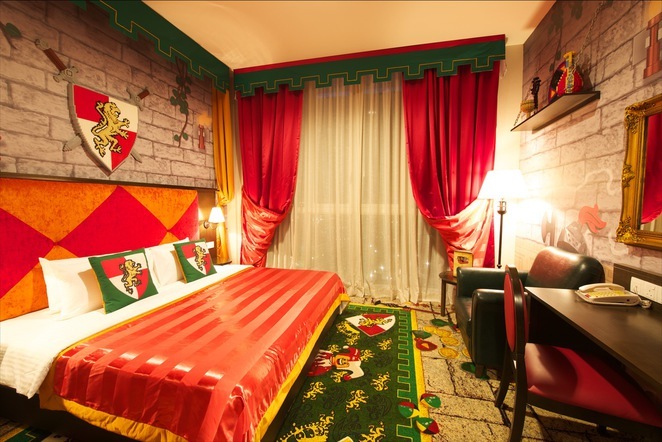 Although not the cheapest option, you would ideally spend a night in the LEGOLAND® Hotel, and dedicate a day exploring each themed park. The LEGOLAND® Hotel features 249 themed guest rooms, and your family can choose to stay in a Pirate, Kingdom or Adventure LEGO designed space - the ultimate LEGO getaway! 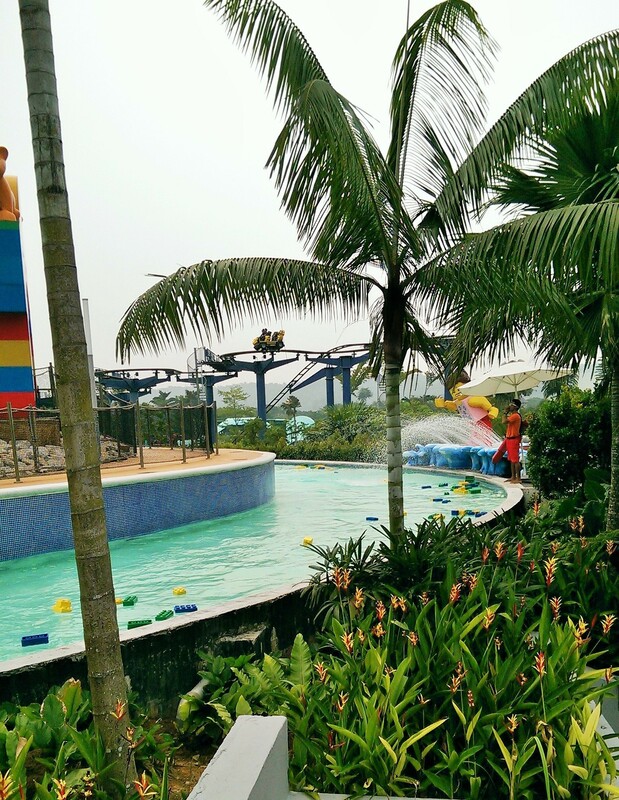 If you have experienced any of the world's theme parks before, you may find LEGOLAND® Malaysia much quieter, and that means less queue time for rides than other global competitors. That is of course, unless you choose to visit over a holiday period. 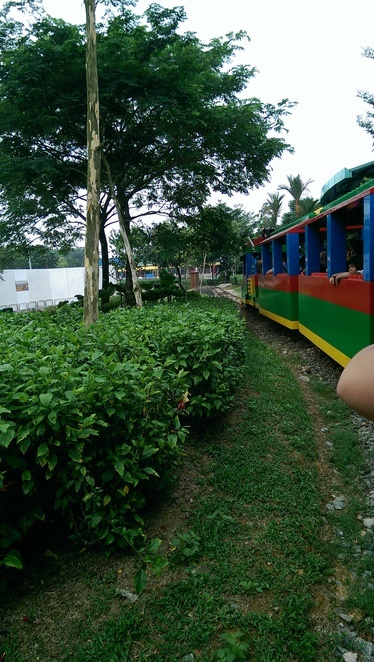 If you live in the Southern Asia region or plan to visit soon, you simply must put LEGOLAND® Malaysia Resort on your to-do list. Your LEGO loving kids will thank you for it for a very, very long time. Plan your LEGOLAND Malaysia Resort visit ahead by heading to legoland.com.my and visit LEGOLAND Malaysia on Facebook. 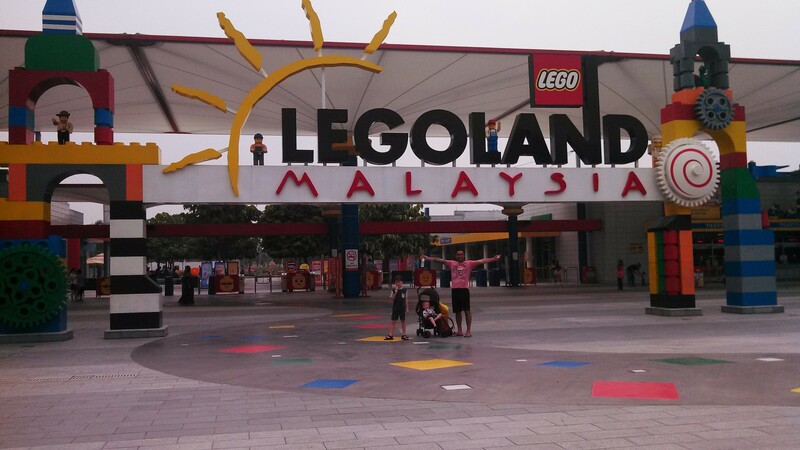 **TIP** You can travel to LEGOLAND® Malaysia Resort from Singapore for a day trip if you are time poor. Remember you will need to go through customs and immigration, and book your place onto a bus which leaves Newtown. Check legoland.com.my for more information. The hotel room looks spectacular.